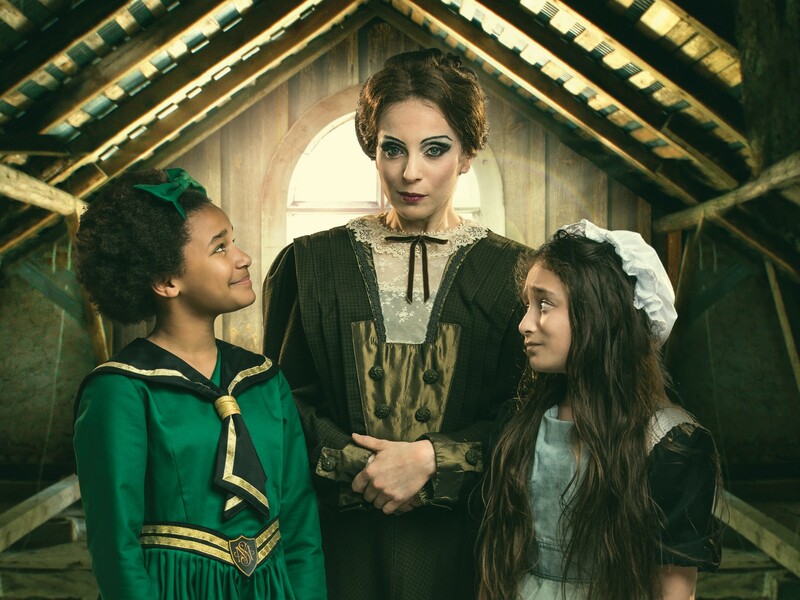 The UK musical premiere of A Little Princess in concert with the Royal Philharmonic Concert Orchestra arrives at the Royal Festival Hall this May bank holiday. Written by Tony-nominated composer/lyricist Andrew Lippa (Addams Family) who will conduct the concert with abridged narration by Brian Crawley (Violet) and directed by multiple Olivier Award-winner and Tony Award nominee Arlene Phillips CBE. The musical based upon Frances Hodgson Burnett’s classic childhood novel tells the story of Sara Crewe, as she is sent from her home in Africa to boarding school in London and separated from her father. As young Sara’s world is turned upside down, she must rely on her friends and imaginative powers to overcome her strict headmistress Miss Minchin and prove that every little girl deserves to be a princess. A Little Princess will premiere on 28th May at the Royal Festival Hall, 7:30pm. Full casting to be announced.